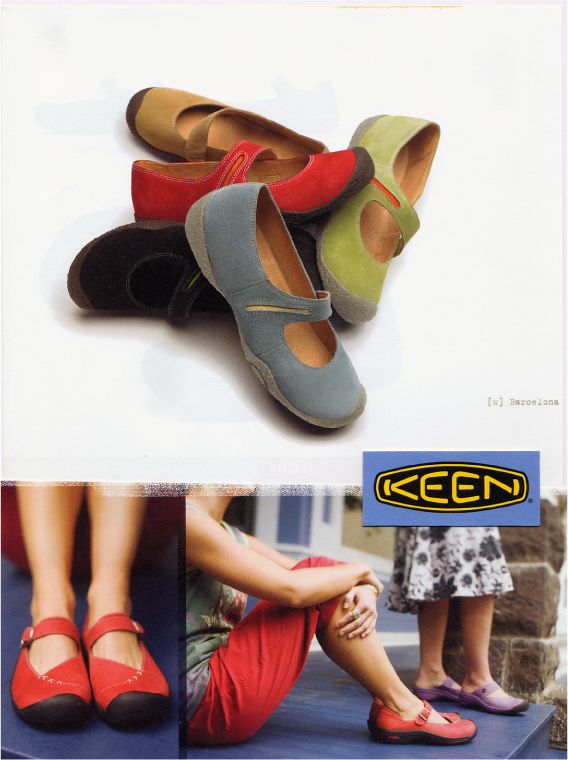 Keen Women's colorful Market Street shoes. Danner Boot featured in Footwear News Sp13. Oboz Hiking boot featured in the Spring 13 Footwear Plus magazine. 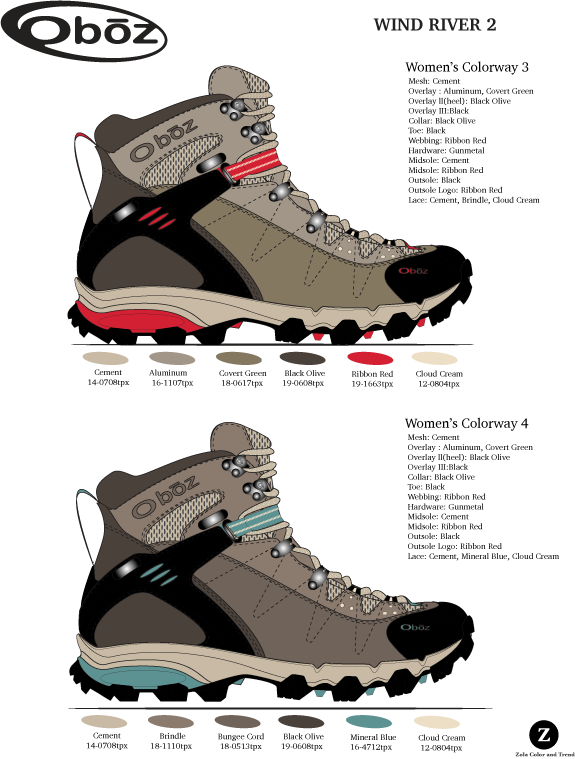 Oboz Women's hiking boot colors. 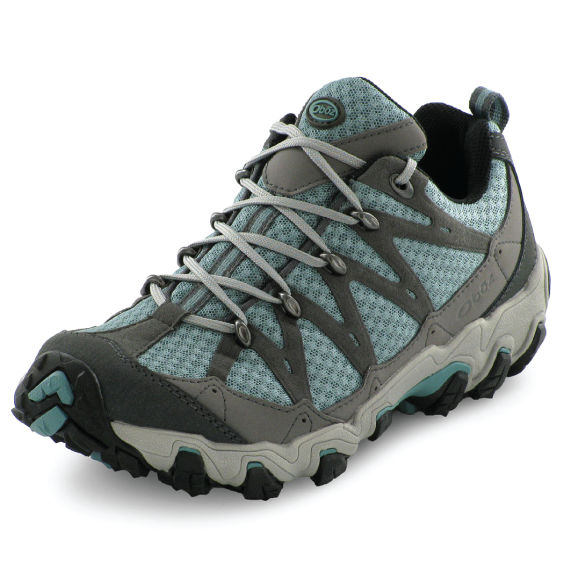 Oboz Women's Luna hiking shoe. Oboz Traverse Men's hiking shoe. Sorel Men's and women's hiking boot colors. Sorel Men’s and women’s hiking boot colors. LaCrosse Lifestyle Women's 12" rubber boot color options. LaCrosse Lifestyle Women's short rubber boot color options. 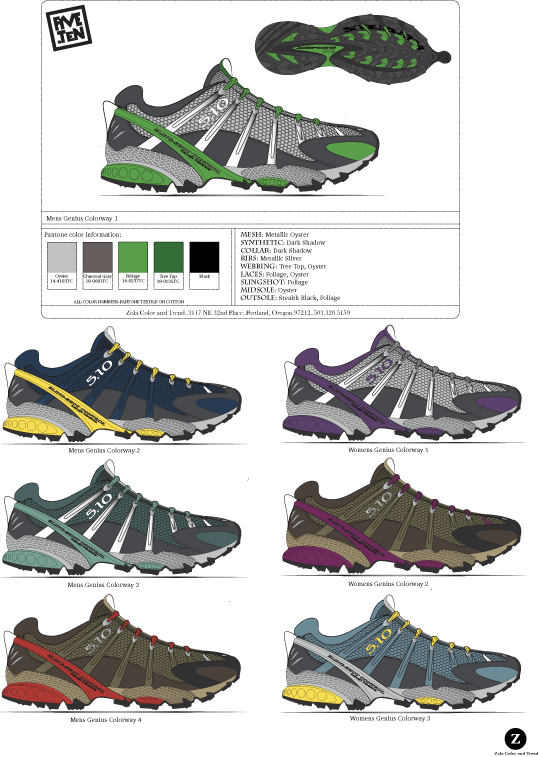 The North Face Radial trail running shoes featured in Outside Magazine Buyers Guide. 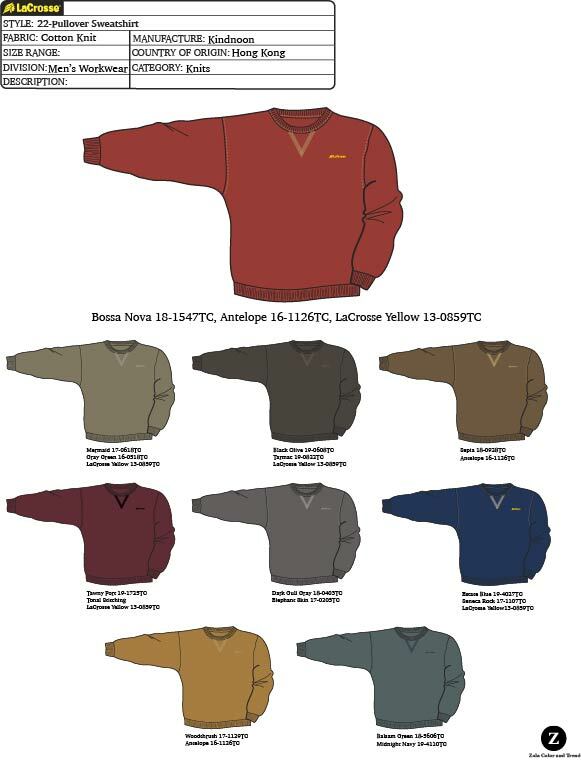 Selection of other color ways for both men and women. FiveTen Approach Shoe color project. Teva "green" sandal project utilizing recycled materials and colors that reflect that. Olukai Leather sandal women's color option.